Study shows approvals have gone up for “optional practical training” of up to three years. Students from China and India account for more than half of those winning the prized approvals. 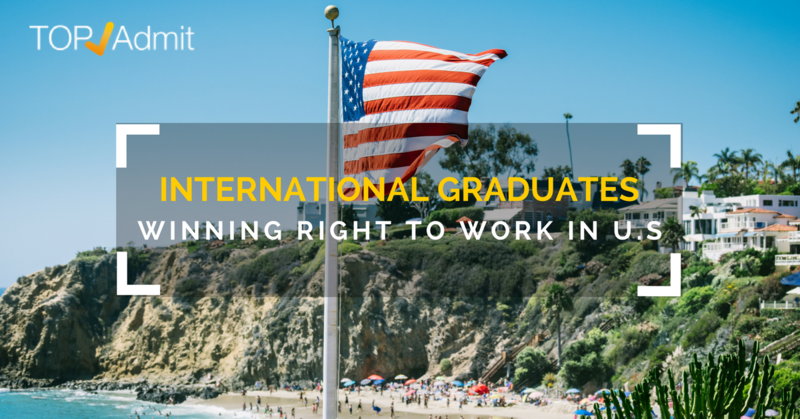 Many international students who enroll at colleges in the United States long to get jobs in the U.S. after they graduate. And while there is no right to do so on the basis of student visas, a program that allows such employment — and whose future is unclear during the Trump administration — is growing. The Pew Research Center on Thursday released data showing that the annual number of “optional practical training” approvals rose from 28,497 in 2008 to 136,617 in 2014. The OPT rights are a major incentive for students from some countries to enroll at American colleges. And some American experts on enrollment trends believe that uncertainty about OPT’s future could be discouraging some international students from enrolling. In many ways, the OPT program is consistent with some of what President Trump has said about visas, which is that they should favor those who want to work in high-demand fields. The OPT program favors those who work in science and technology fields, as visas for them can last for three years after graduation. For others, the program only lasts one year. But as the Trump administration’s policies on immigration are fluid, many remain nervous about what could happen to the program. STEM graduates are nearly half (49 percent) of those approved for OPT in the last three years. Since those in STEM can stay longer, the share of OPT visa holders in science and technology jobs continues to rise. By far, the top countries of origin for those winning OPT visas are India and China. At the universities for which graduates have the most success at obtaining OPT, thousands have won them in recent years.